A secret method to buy swords in the USA and ship them internationally.. 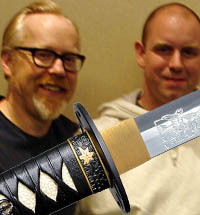 It is easy to buy swords in the USA. Indeed, most US based sword collectors are literally spoiled as many sword sellers simply don't (or can't) ship their swords overseas due to fraud concerns, USPS length restrictions, import restrictions (especially the UK) and a whole host of other reasons. In many cases, non-USA sword buyers just give up and resign themselves to massive local markups or a severely limited selection. But there is another way.. Please note: These shipping methods are not foolproof and not 100% guaranteed. 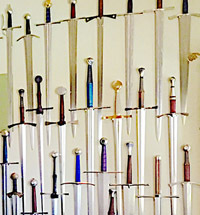 Despite the fact that almost all sword collectors are good, honest citizens and collect swords for many legitimate reasons - such as historical research, stage props, re-enactments, traditional martial arts practice and heck, even Belly Dancing, local import regulations are not always cut and dried. So please do your own research and contact the providers listed here for the most up to date information should you have any doubts or concerns. 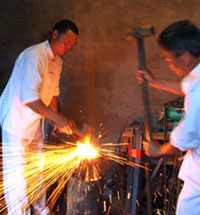 These services are primarily designed for Ex-pats and globetrotters to receive their mail and packages from the USA, but are also increasingly used by people who simply want to be able to directly access the USA market (as many sites, not just sword related, do not ship overseas due to the hassle and risk involved). Essentially what happens is that they provide you with a 'Suite' or street address and either order direct for you from the site in question or just forward it once it arrives. They are very professional and because they get access to bulk shipping rates, usually considerably CHEAPER than if you were to have the item shipped to you directly by the seller! 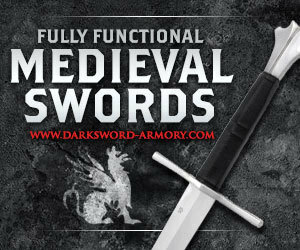 Here's a few that have been used by SBG members to buy swords in the USA and ship them to their home overseas. I personally used Access USA for several years, shipping many swords together at once to me in Australia and only once had an issue at Christmas time in 2010 I think (the swords bounced back in the general Christmas shipping mayhem, but were quickly recovered). 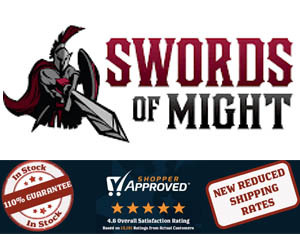 In early 2013, there were some issues with this service and some sword buyers had their swords returned to them and were told that they cannot ship them, but this appears to be a temporary glitch as one member was advised: "There has been a recent tightening of export restrictions and so our receiving department is flagging all packages that may potentially be an issue. 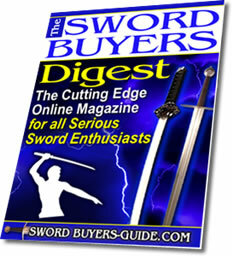 We are no longer able to export bayonets, but are still able to ship swords." Due to this glitch, I cannot recommend them as highly as I once did (their shipping rates are dirt cheap), but they are still the best choice if you are a serious collector. 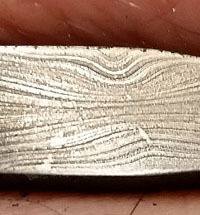 US Global mail have been used by some SBG visitors with good results. Prices are slightly higher as they are calculated with a forumla that tends to discriminate against relatively light, but long, packages like swords. 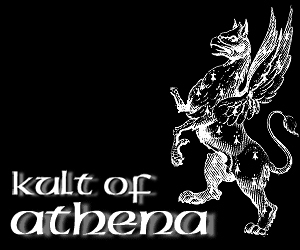 Monthly fees are $15 a month or $150 for the year, which is good for serious addicts, oops, I mean collectors who order 1-2 swords a month or so. Forward It seems to be a relatively hassle free alternative - no monthly fees, but instead they charge a flat rate of $9.99 per item plus 3.9% if the item is over $200. This is a tad expensive, but makes them more suitable for the one off or casual collector who doesn't buy swords all the time but is looking to ship one particular stubborn to ship item. 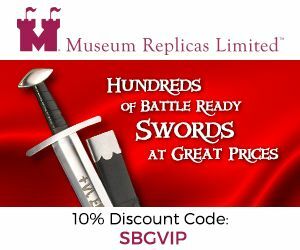 The other benefit is that you can select the shipping carrier, which can be important when it comes to swords as some international carriers are more fussy and difficult to work with than others. 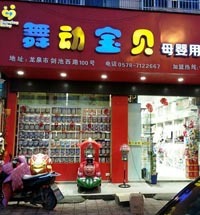 There are several other services available. A quick google search on 'international mail forwarding' will reveal several pages of potential forwarding services. 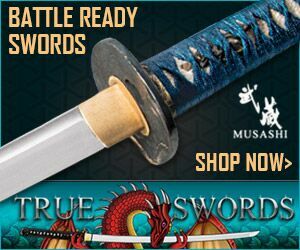 I hope this information for International sword enthusiasts has been helpful.To return to The Sword Buyers Directory from A secret method to buy swords in the USA and ship them internationally, click here.